'Tis the season...for match 3! Play awesome puzzle levels and collect Santa's coins in this festive match 3 game! Prepare your house for Christmas with beautiful ornaments and lights! 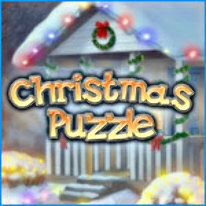 Enjoy beautiful winter backgrounds and music as you get into the holiday spirit with Christmas Puzzle.